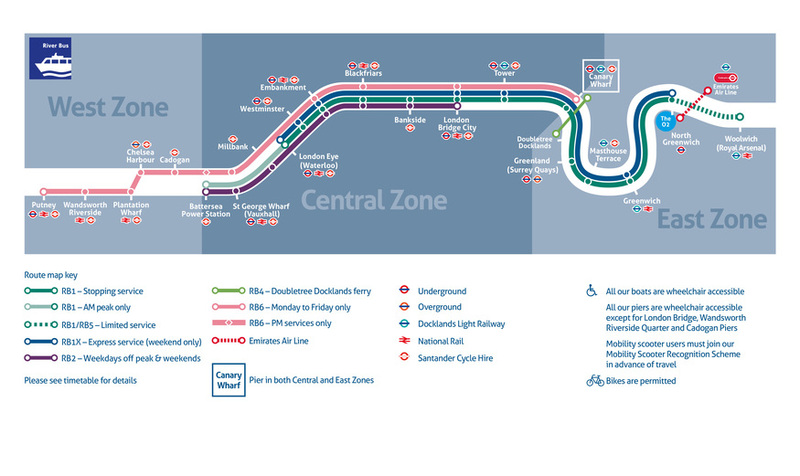 Will Noble Forget The Tube Challenge... Have You Done The Thames Clipper Challenge? The tube challenge — ticking off all 270 London Underground stations in the swiftest possible time — is well documented, not least by Londonist's own Geoff Marshall. But how about a Thames Clipper Challenge? 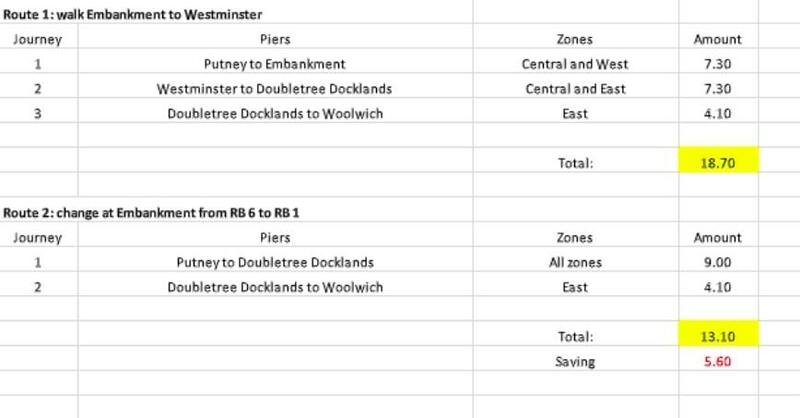 Switching rails for river, and darting from pier to pier — Putney in the west to Woolwich in the east. 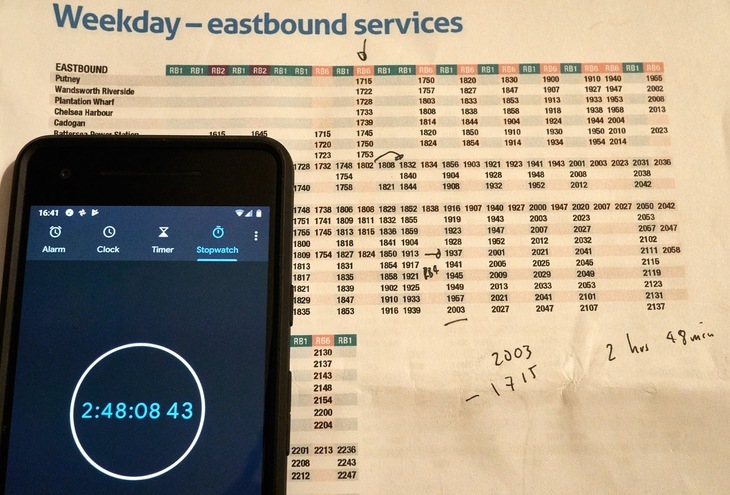 Blogger John Pahl threw down the gauntlet in December 2018 (on the shortest day of the year, no less), clocking in the inaugural Thames Clipper Challenge time at 2 hours 48 minutes. That's considerably less laborious than the Tube Challenge's 15-plus hours. Somewhat more scenic too, passing landmarks including the Houses of Parliament, London Eye and the Cutty Sark. Paving the way for what we hope will become a new fad for London transport geeks (not to mention eager short-stay tourists), Pahl did come across a few niggles. For instance, due to high/low tides and lack of passengers at certain piers, the Clipper didn't dock. Does that nix the entire challenge? That's something that'll have to be addressed in the rulebook. Owing to the various zones, and whether or not you tap in/out on the piers, fees vary. Pahl has created a table, which shows you can do the voyage for as little as £13.10. But it'll cost you more to have a walk around at Westminster. Will future Thames Clipper Challenges demand that walking up the gangplank and saying hello to Boadicea and Her Daughters is all part of it? We reckon Pahl gets to decide that.